Did you work for West Midlands Region? We would be pleased to hear from you. In terms of history the Company had been a relative newcomer to the area, only fully established as late as 1951. 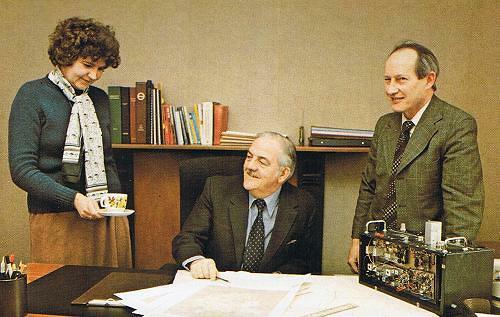 Until then Wolverhampton had been the focal point of the operation due to a sound relay firm having been acquired there some years earlier. However the growth in subscribers made closer control necessary, so the East Midlands link was severed and West Midlands Region was born. Pressures on space soon forced a move of the Headquarters and Regional Office into a pleasant and large adapted Victorian House, in Stafford. Shortly afterwards Stoke, Stafford and Worcester were wired. The Regional shape was completed in 1968 with the acquisition of the Birmingham Redihire operation. 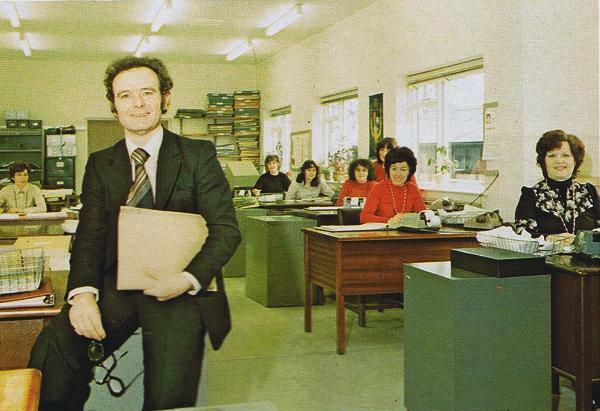 Branch offices were established in: Birmingham, Stafford, Stoke on Trent, Wolverhampton and Worcester. Service centres were in: Birmingham, Coventry, Leek, Netherton, Stafford, Stoke on Trent, Wolverhampton and Worcester. 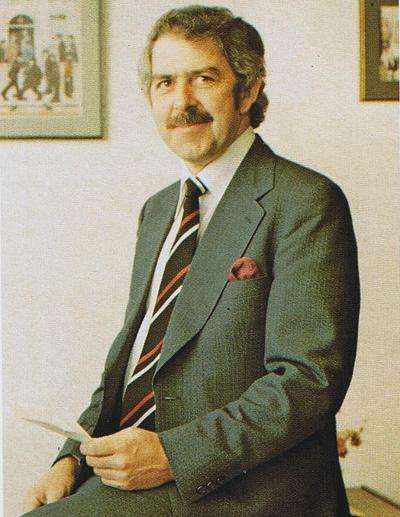 General Manager in the late 1970's was Brian Bates who has a long and distinguished Rediffusion career. 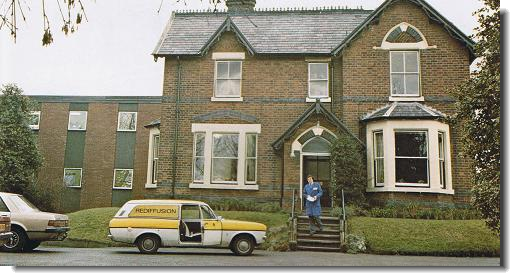 Formerly Chief Engineer of Rediffusion (North West) Limited, he succeeded Bob Urwin who retired in 1975. 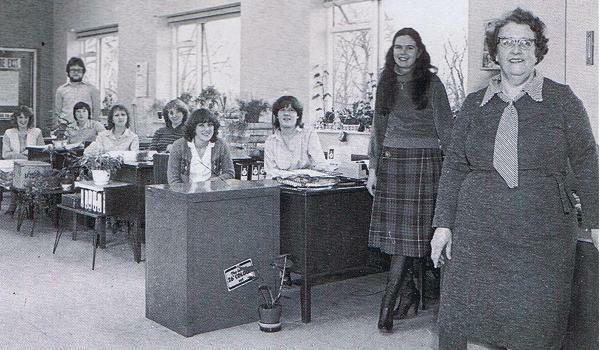 Five more shops were opened in the late 1970's bringing the total to 39 in all with a staff of 490. The West Midlands covered almost all of Staffordshire, Shropshire, Warwickshire, Herefordshire, Worcestershire, West Midlands County and the extreme southern tip of Cheshire. In all, there were 82,000 subscribers, half of whom were on the networks. Retail trading had been a good growth area in the late 1970's and early 1980's, with sales increasing almost fourfold. 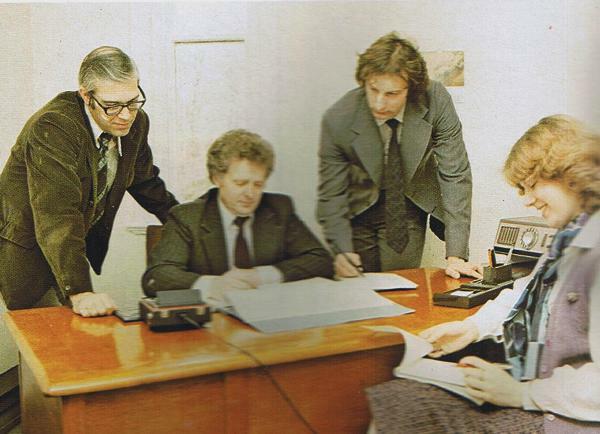 The 1980 year-end figure achieved £900,000. Click on any thumbnail to view the image.